This was a great challenge. 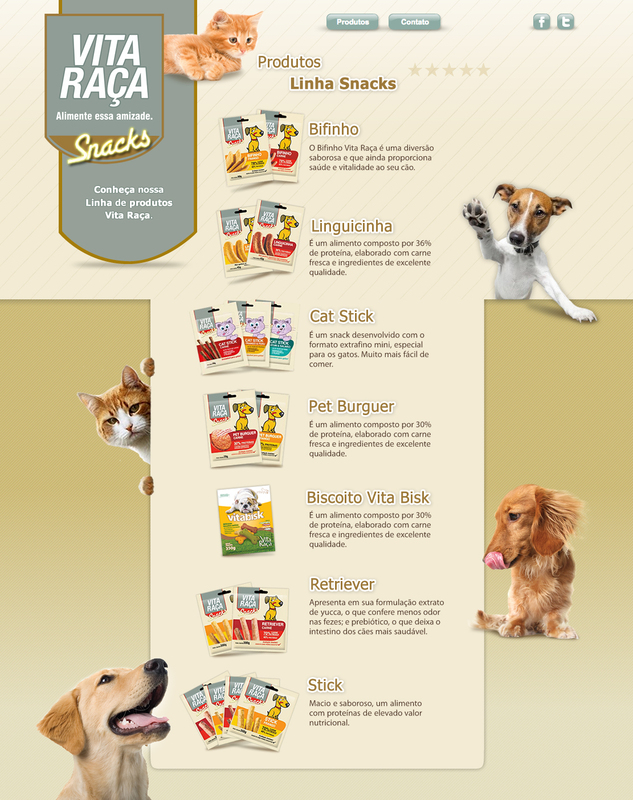 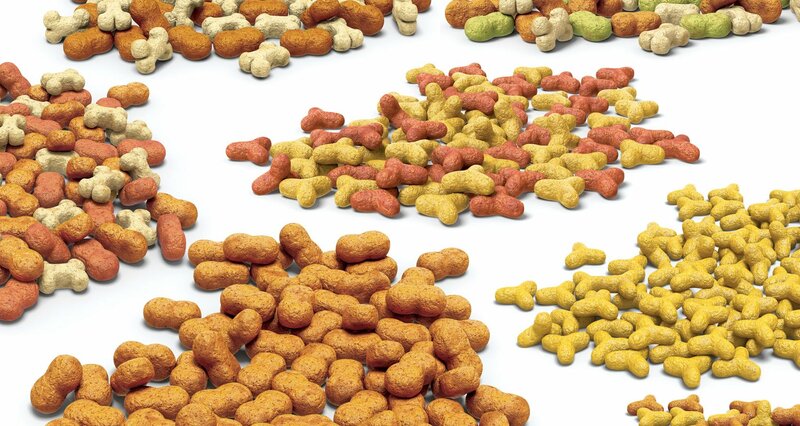 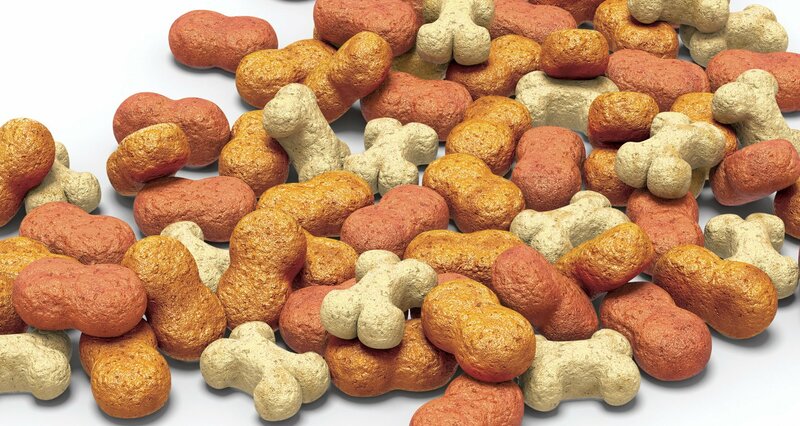 Reproduce the rations for dogs and cats in 3D illustration. 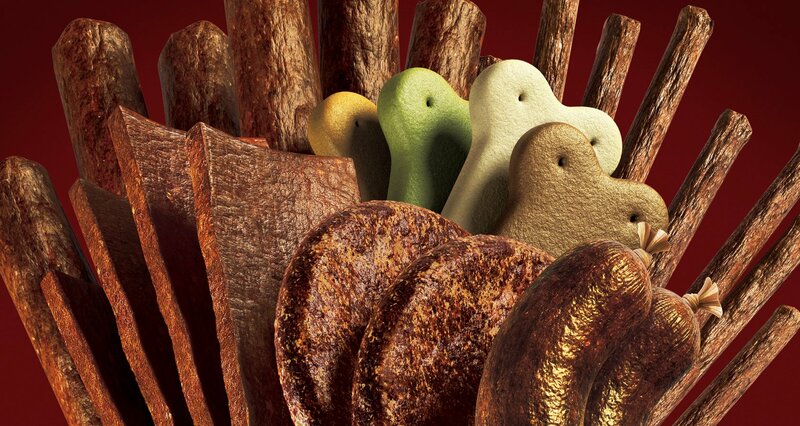 The modeling was simple but the textures were laborious.